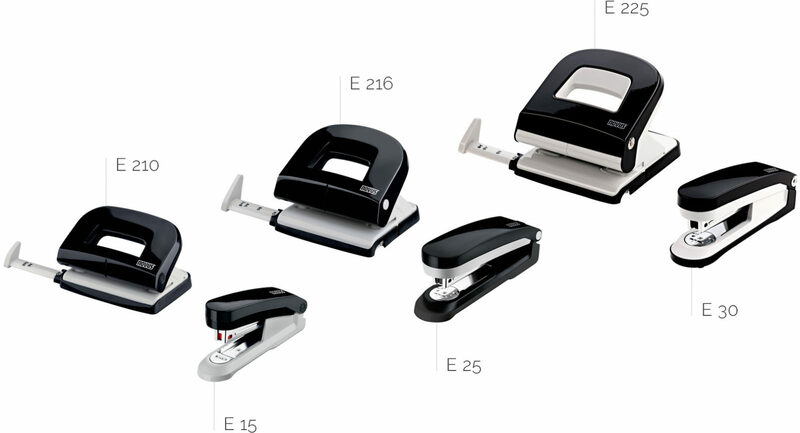 Novus is your specialist for innovative office technology. Our products and system solutions help people to work more comfortably and efficiently – every day and anywhere. Since the company's foundation in 1949, the Novus brand has represented discerning technical design and »German Engineering«. Critical observation of the good aspects and the endeavour to make them even more perfect is the basis for better products at Novus. Every new development is consistently checked for the functional and ergonomic added value. This makes Novus one of the most innovative companies in its industry. 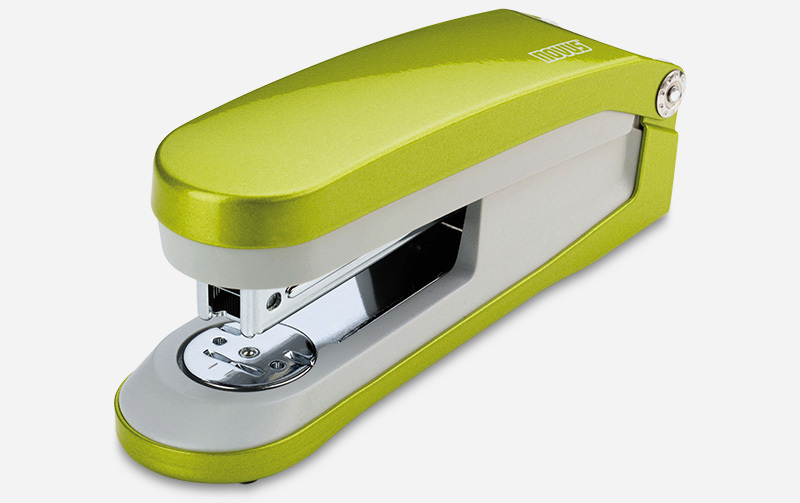 »This stapler works precisely and is durable« – this clear statement should be communicated by the concept design. No frills, just honest materials, the best ergonomics and convincing functionality. 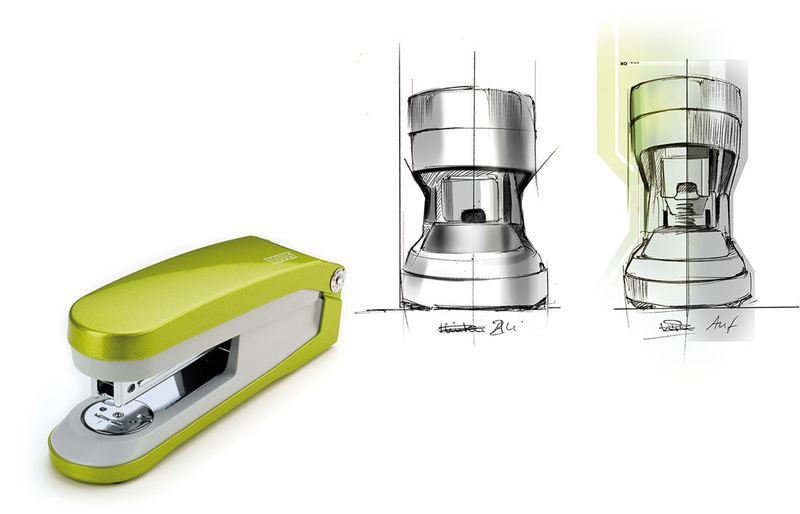 Good design is always functional design at Novus. 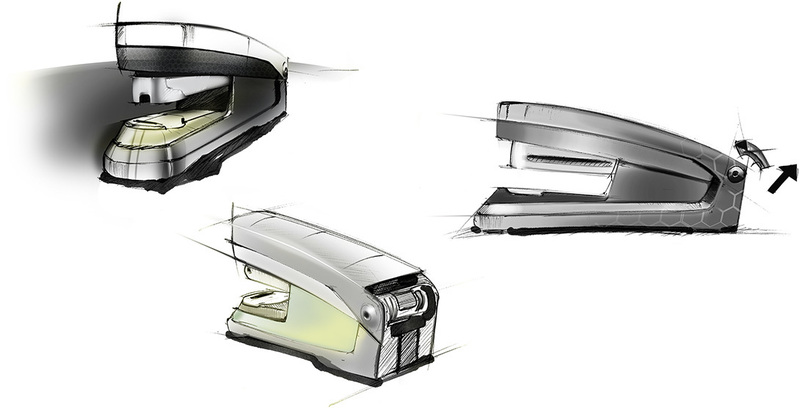 The design development begins with the technical concept for the equipment and ergonomic design is a matter of course at Novus. 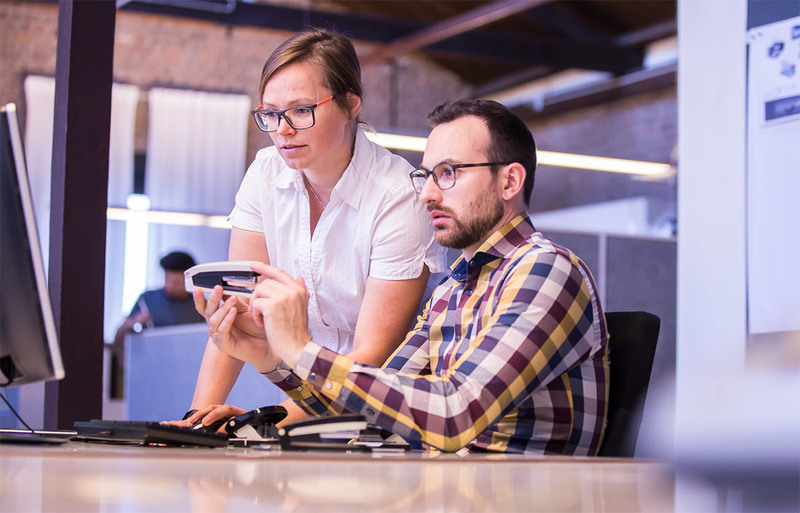 Whether a product works with little effort, is easy to operate or can be stored away conveniently again is just as much a question of design as of well-balanced technology.